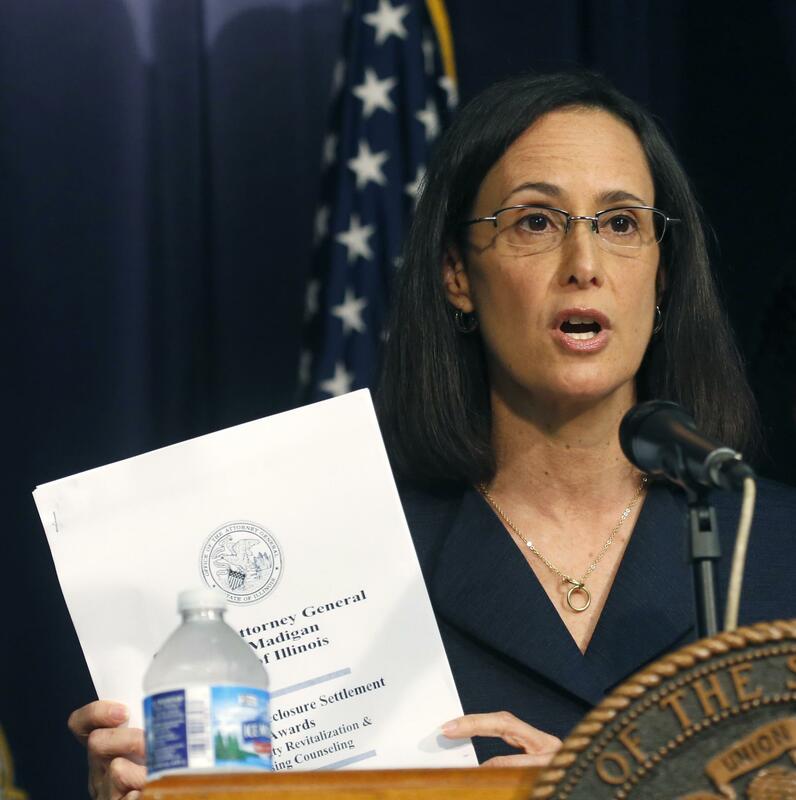 Illinois Attorney General Lisa Madigan in 2013 announcing the distribution of $70 million in funds to help communities hit by the mortgage crisis. The award helped fund the U of I's Community Preservation Clinic. McLean County residents facing home foreclosure will no longer be able to receive free help from a legal clinic sponsored by the University of Illinois. The university is phasing out its Community Preservation Clinic, which helps residents experiencing financial strain to renegotiate mortgages. Executive director Stacy Tutt said the clinic is no longer accepting new clients and will likely stop operating in August. Attorneys from the clinic provided free legal assistance to some 600 McLean County homeowners in danger of losing their homes over the past six years, Tutt said. She said the move by U of I will place homeowners at a disadvantage when they try to renegotiate their mortgage terms with banks or mortgage servicers during foreclosure mediation proceedings. “When they go to mediation, the person on the other side—the banks—will have their representative and the borrower will be there by themselves and have to figure out how to advocate for themselves,” Tutt said. Tutt announced last month that she would be leaving the Community Preservation Clinic to establish a similar service at the University of California in Irvine. U of I said it will keep open her position, but left it up to the next executive director to determine whether to keep the clinic focused on foreclosures. The Community Preservation Clinic figured prominently in a recent GLT investigation of rollbacks in consumer protections by the Trump administration. 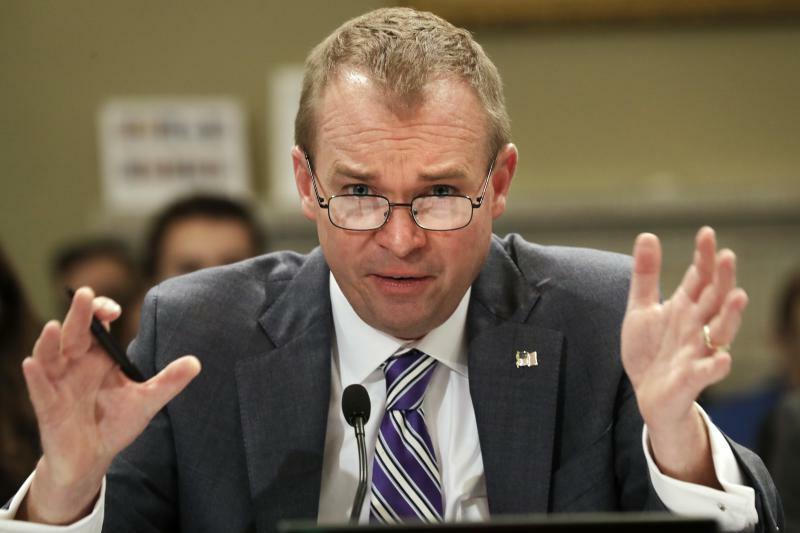 The segment discussed efforts to rein in the federal Consumer Financial Protection Bureau. One of the main mandates of the CFPB is to to help people in foreclosure proceedings. Stacy Tutt is leaving the U of I Community Preservation Clinic to begin a similar legal service at the University of California in Irvine. Tutt said foreclosures not only hurt families, but cost communities as well. “It would also be a drain on our cities because they would have to pay to cut the lawns, and board up the buildings to make them safe. It also causes increased crime when there is abandoned and vacant properties. All of this we helped to prevent,” Tutt said. Between 2012 and 2018, the U of I clinic helped McLean County residents obtain $794,000 in mortgage principal reductions; avoid $2.5 million in deficiency judgments; and kept homes valued at nearly $4 million from going into foreclosure, Tutt said. The U of I clinic is currently the only one of its kind that provides free foreclosure mediation services to McLean County residents. The decision to phase out the Community Preservation Clinic also throws into question the future of the McLean County Foreclosure Mediation Program, established to help homeowners who risked losing their homes during the real estate market meltdown that began in 2008. Tutt's clinic represented clients who sought help from the county mediation program. McLean County Circuit Court Judge Paul Lawrence, who oversees foreclosure cases in the court’s civil division, said he would like to see mediation program continue. Lawrence said the number of foreclosures in the county has declined to 260 in 2016 from 574 in 2010. "We don’t have as great a need as we used to. Still, 260 is a lot of cases,” Lawrence said. He said the county is currently seeking a new coordinator of the mediation program. However, people who seek help from the program will still need attorneys to represent them—a service Tutt’s clinic had supplied. The mediators don't give legal advice. 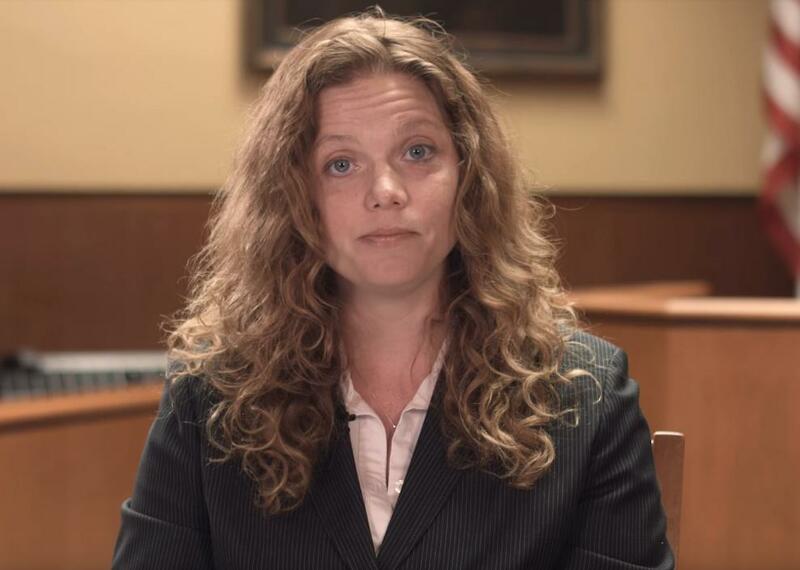 “The problem, of course, is even if we get a new coordinator, we still need to get representation for the defendants going through the mediation program. That’s the tricky part we are trying to figure out right now,” Lawrence said. The judge said the county has asked the local office of Prairie State Legal Services to provide informal legal advice to homeowners. Prairie State currently lacks sufficient staff to assign attorneys to foreclosure cases, Lawrence said. U.S. Sen. Elizabeth Warren of Massachusetts helped establish the federal Consumer Financial Protection Bureau in the wake of the 2008 financial crisis. Its role has been to investigate complaints by citizens against banks, mortgage servicers, credit card companies and other large financial institutions. 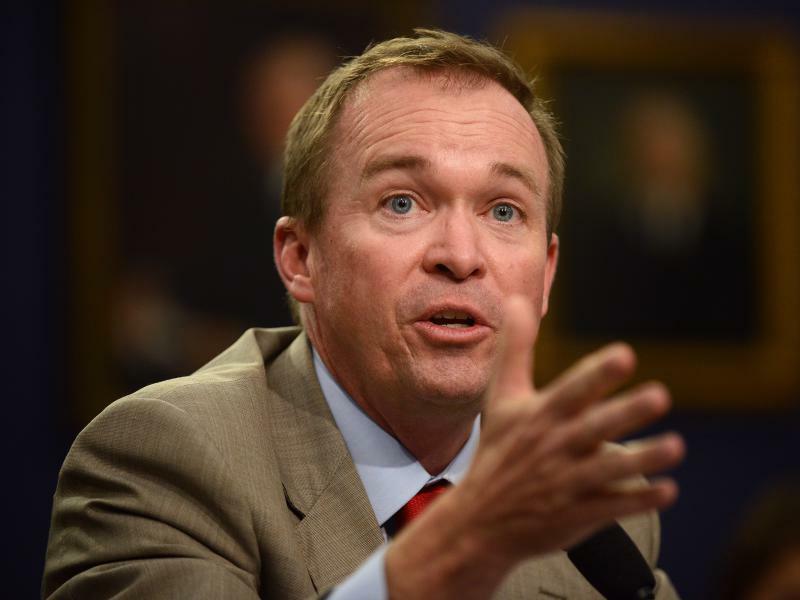 The CFPB gave consumers added clout to sue those companies. Even if you’ve never been arrested yourself, anyone who’s watched reruns of Law & Order knows that you have the right to an attorney when you’re charged with a crime. But that’s not the case when you face civil legal issues, which can derail your life with the same force as a criminal charge. Facing foreclosure? Seeking an order of protection against an abuser? Unless you have the money to hire an attorney, you might be on your own.